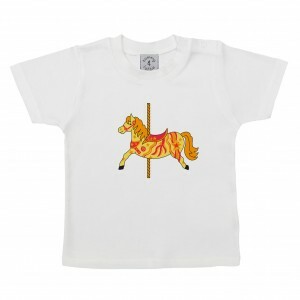 Our short sleeved Carousel horse t-shirt was recently reviewed by Nicola and her daughter Aria. 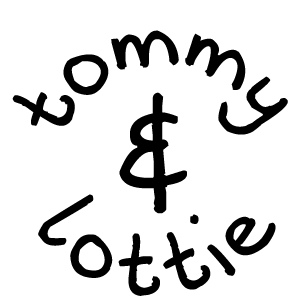 Nicola is a wife, mum, stepmum and blogger and she kindly reviewed our t-shirt for her blog Love Little Poppins. “The designs on the t-shirts are simply adorable. You can chose from the nostalgic fairground theme, or lovable woodland animals. We chose the short sleeved carousel horse, and Aria just looks adorable in it! …even if I am a little biased. Thanks Nicola and we’re glad that you found the side poppers useful!